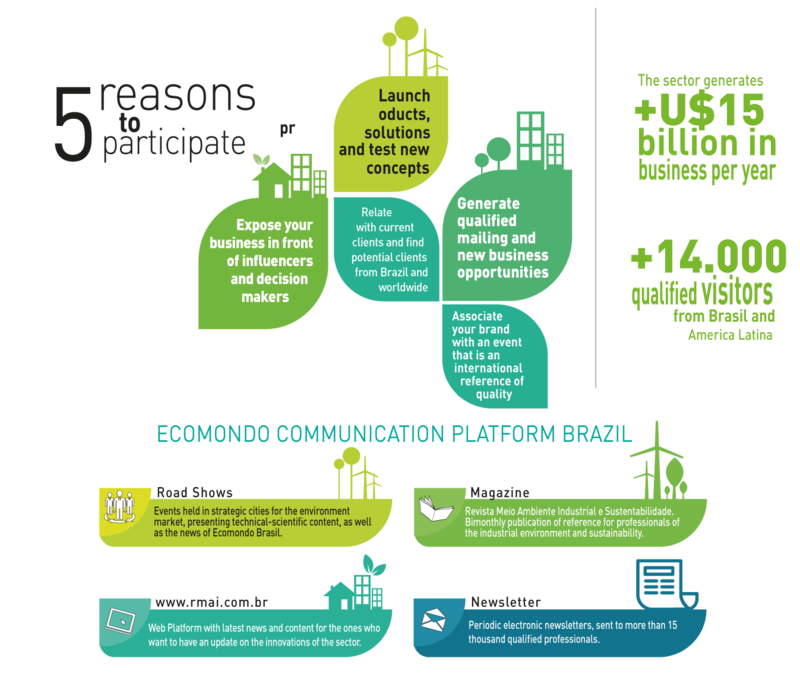 Exhibiting at Ecomondo Brasil is a concrete opportunity to prospect new business and conduct business in the industry. This is a 3-day event with more than 14,000 qualified visitors, from all over Brazil, who are looking for solutions in products and services. Complete the form below and our team will contact you with more information.